CHICAGO (September 22, 2016) – Today, Two Sides North America, Inc. confirmed that over 65 leading North American companies have removed inaccurate anti-paper claims as a result of the group’s efforts. As part of its campaign, Two Sides also notes that it is false to associate paper with deforestation in North America. Deforestation is defined by the UN Food and Agriculture Organization as the conversion of forests to another land use or a permanent loss of forest cover. The UN definition specifically excludes sustainably managed forests where the forest is expected to regenerate naturally or via tree planting. 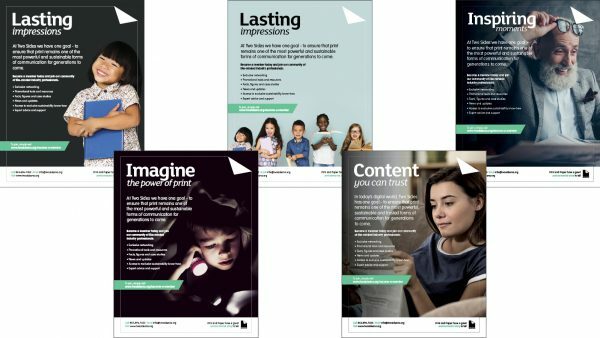 Consumers are not buying environmental claims used to promote digital, according to new research commissioned by Two Sides. 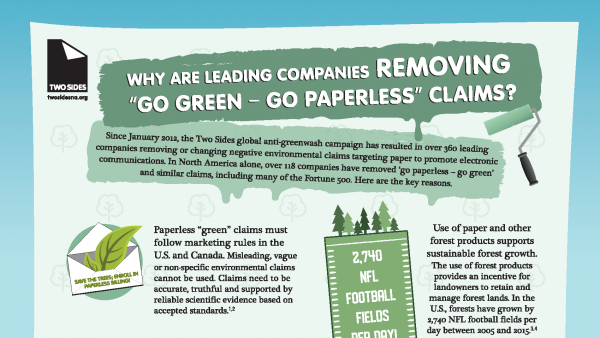 A June 2016 survey conducted by Toluna showed that 85% of respondents believe companies making negative green claims about paper are seeking to save costs. 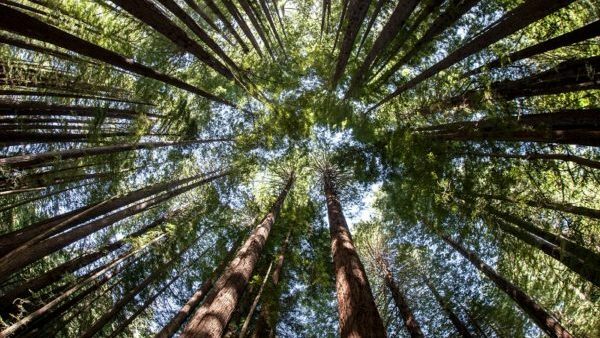 An overwhelming majority of 88% of respondents believe it is environmentally friendly to produce products such as wood for construction and paper for printing, as long as resources are responsibly managed. 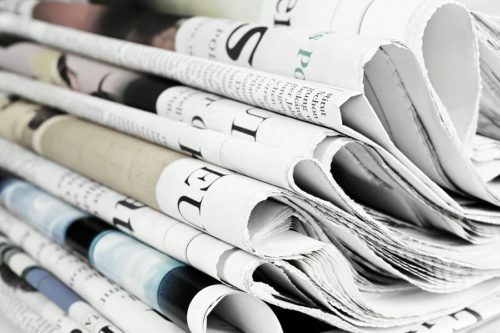 An even higher percentage (91%) agreed that, when responsibly produced, used and recycled, print and paper can be sustainable ways to communicate. Two Sides is urging companies to avoid greenwashing consumers by using best marketing practices that meet guidelines established by the U.S. Federal Trade Commission (FTC) and the Competition Bureau of Canada. 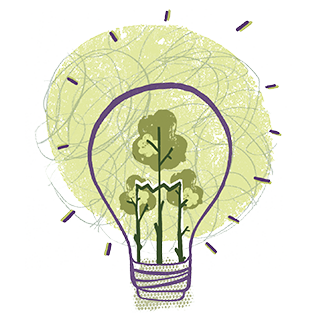 Environmental claims cannot be vague and unsubstantiated. They must be specific, verifiable and based on credible facts. “Our experience to date is that many companies are so focused on saving money that they have ignored the environmental and social impacts of switching from paper to e-media—and these impacts are far from negligible,” said Riebel.